This is a MUST-HAVE for a BMW 328ci Owner! Sedan, Coupe, Convertible, & Sport Wagon. 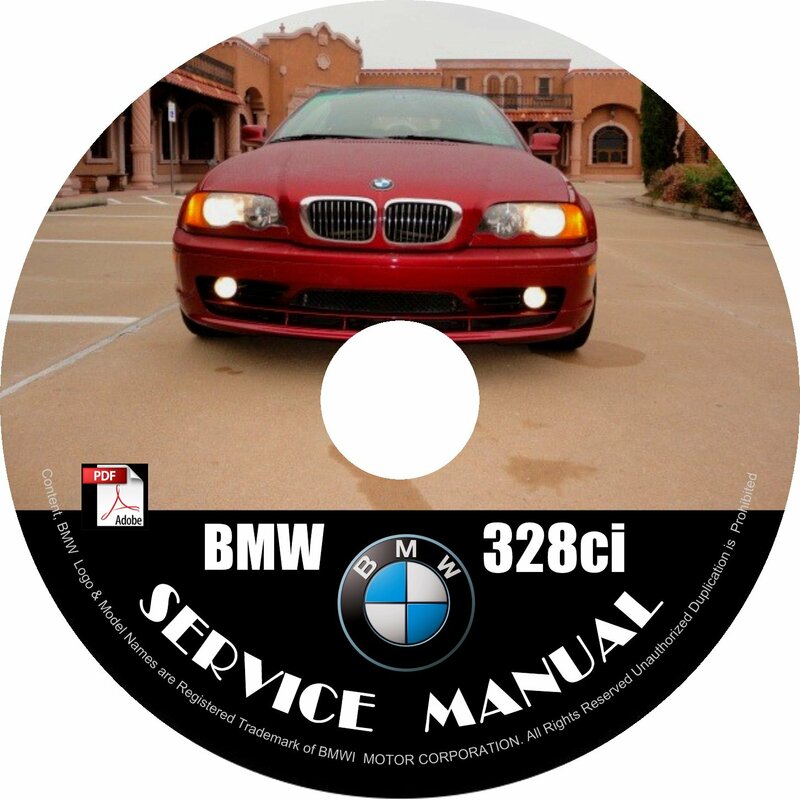 Even if your vehicle has no issues right now, this is a service manual that comes handy to have for any future needs/repairs.